What are the 4 Most Dynamic Enterprise Application Development Trends in 2016? Big data has and is still attracting tremendous growth opportunity and interest not only for the major established industries but also from the emerging industry sectors. This is purely evident as big data enables all industrial sectors to harness and improve efficiency, boost and lift production levels, enhance competitiveness and bring forward special market offerings based on informed and tactical decisions. Big data enabled industries today are increasingly valuable both in market perception and reality. It is vital for industries to identify and to know the regular data consumer demographic that drives the industry sales on a consistent basis. This is ideally a set of people unique and different from the general public or probable consumers as they use its service on a continuous level. Though, data users may not necessarily be the ideal customers, they are nevertheless crucial to determine the consistency in revenue generation sources and the channels that help drive industrial demand. There are several insights which have a direct impact on customer daily actions and how the information is gathered? Is it a structured format for easier and faster analysis or it does need editing? All data must be contextualized to bring full meaning and easy interpretation. It makes it easier and possible for entrepreneurs to translate it and identify the source of their customers and markets. If big data source needs are established it is sensible and easier to build the big data collecting systems and infrastructure facilities that facilitate its collection, analysis or hire of third party agency services. Building data ecosystems cheaply is possible with Amazon Web Services, yet still data scientists must vet, study and analyze collected facts and information. Instead of setting up and maintaining in-house dedicated big data servers, it is cheaper and affordable using cloud services that enable data movement back and forth effortlessly at affordable charges. Data visualization is an art that takes time to hone and master for the right impact on audiences and prospects. For data to be actionable and valid it must be presented in ways that are both human and persuasive to the target audience. Data visualization brings solid facts to analytics using various modern methods and statistical tools like Tableau, Datawrapper, Charbloocks, Visual.ly, Plotlly etc to illustrate its emotional side. 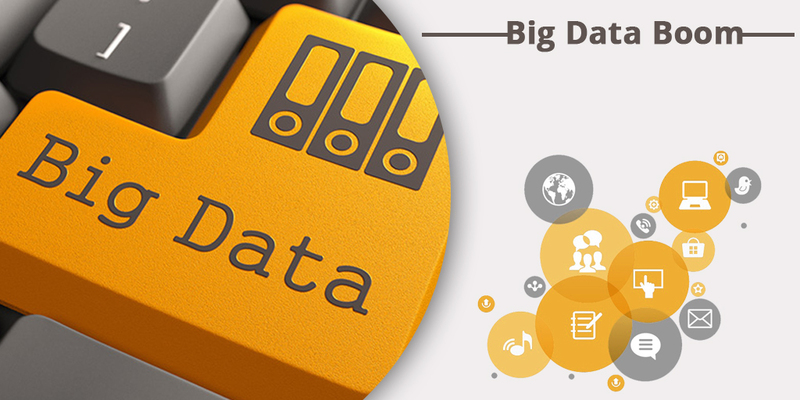 If collected data is itself a product, computerize big data collection of both input data and delivery of output data. With an API as software USB port, an interface to transfer data. When a code is set up to port data in a predictive model, it’s easier to computerize the model’s big data visualization and take advantage of its moneymaking potential. Forecasts estimate big data market to grow and expand to 50 billion dollars by 2020 and this makes industries focused on big data analytics attract huge sums in investor funding. Big data analytic insights offer competitive advantage in terms of factual foresight and market forecast.